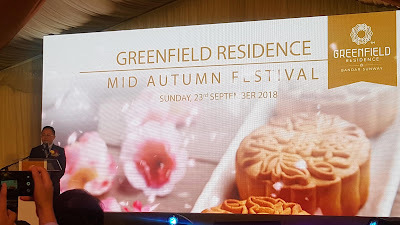 Last Sunday I had a day at Greenfield Residence Mid-Autumn Festival. 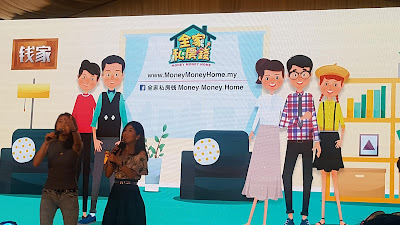 Property developer, Cicet Asia Development Sdn Bhd (Cicet Asia), along with the hosts of Money Money Home celebrated the arrival of the Mid-Autumn Festival with its customers and surrounding communit, in the spirit of reunion which is at the centre of the harvest festival. Money Money Home is a popular financial talk show that offers advice on different investments including property investment. 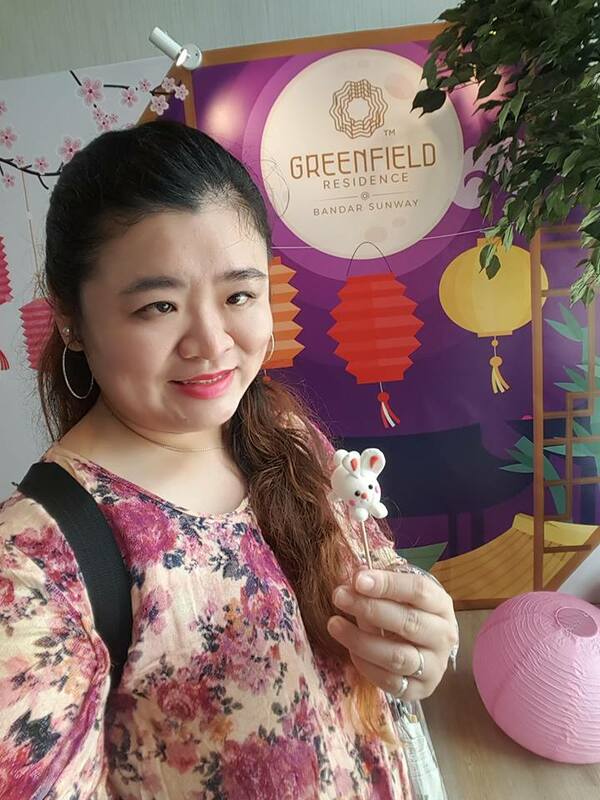 Both Vivi and Yuan Yuan were on hand to provide property market advice in an entertaining and interactive manner at Greenfield Residence Sales gallery, a resort style development located in Bandar Sunway. There were also games held at the talk show. 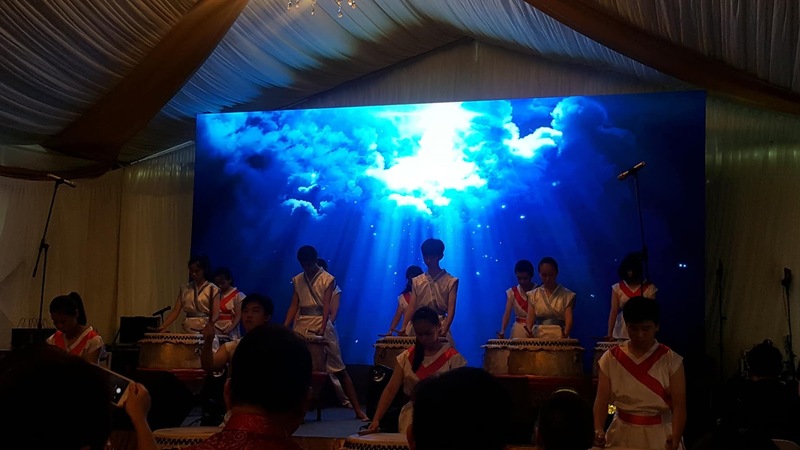 Tan Swee Ee, Project Director of Cicet Asia, said, “The mid-autumn festival, which is traditionally a ‘harvest festival’, is celebrated across the Asia region including Malaysia. As a socially responsible property developer, we are committed to contributing positively to the communities around our development. Therefore, this event is a good time in bringing the communities and families in the spirit of fun and good-neighbourliness." “The response from the community has been overwhelming and we hope that this event can help to inculcate the sense of appreciation for our rich cultural diversity here in Malaysia. We at Cicet Asia, are looking forward to bringing more events of this nature in the future,” he concluded. 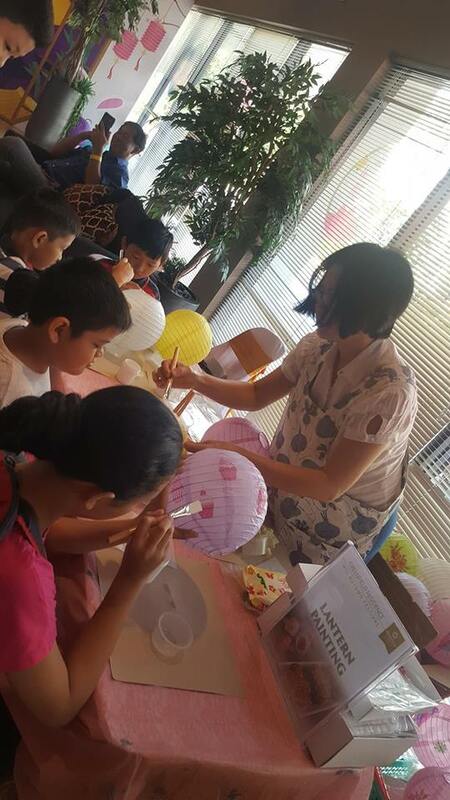 In addition to being entertained by the spectacular opening performance of 24 drums, visitors had the opportunity to take part in many fun-filled activities including Lantern Painting, Rabbit Dough Dolls making, and Snow-skin Mooncake making. A few lucky visitors went home with attractive prizes at the Lucky Draw sessions. Another crowd puller was the special presentation by Malaysia's Mr. Bean, who had everyone, from the young to young-at-heart, laughing in stitches at his antics on stage. Indeed a fun day as there are kids activities and indoor playground that kids can enjoy. I have uploaded a video on my Youtube channel, you may click on the link to view the video I took on the day. Greenfield Residence is built to fulfill the Green Building Index (GBI), making it a green and sustainable development. It comprises 816 residential suites in three (3) towers. 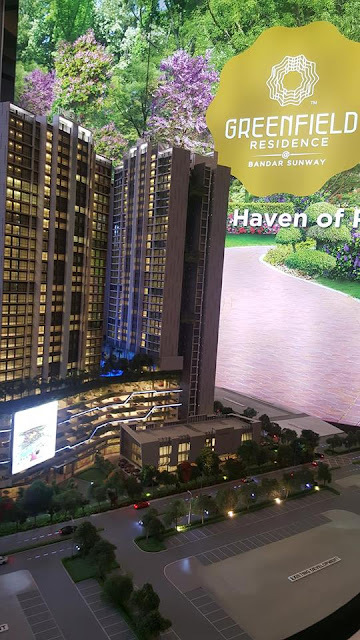 With built-up areas of 581 square feet (sq ft) to 1,302 sq ft, it is priced from RM430,000 onwards. Designed by one of BCI Asia’s top architects in Singapore, the residential suites feature a 50-metre infinity pool, sunken sundeck, hot tub, multi-color Flower Zone, Pink Blossom Trail, a jogging trail that encircles a 0.8ha recreational podium and a floating gym. When you are looking for investment in property I am sure you looking for their location too. Strategically located off the Lebuhraya Damansara Puchong (LDP) at Sunway Mentari, Greenfield Residence offers prime transport connectivity and is easily accessible via an extensive network of highways namely, the LDP, Federal Highway, New Klang Valley Expressway (NKVE), New Pantai Expressway (NPE), and Konsortium Expressway Shah Alam Selangor (KESAS). Nearby BRT stations are within walking distance while KTM and LRT stations are within the vicinity, providing homeowners a greater convenience to the nearby neighbourhood. Greenfield Residence is in close proximity to Sunway Lagoon Theme Park, Subang National Golf Club, Sunway Pyramid, Empire Subang, Subang Parade, Subang Ria Recreational Park; educational institutions like One Academy, Sunway University, Monash University, Taylors Lakeside University; as well as hospitals such as Sunway Medical Centre and Subang Medical Centre. For more information on the Greenfield Residence, please visit www.greenfieldresidence.com.my or call 03-74992066.